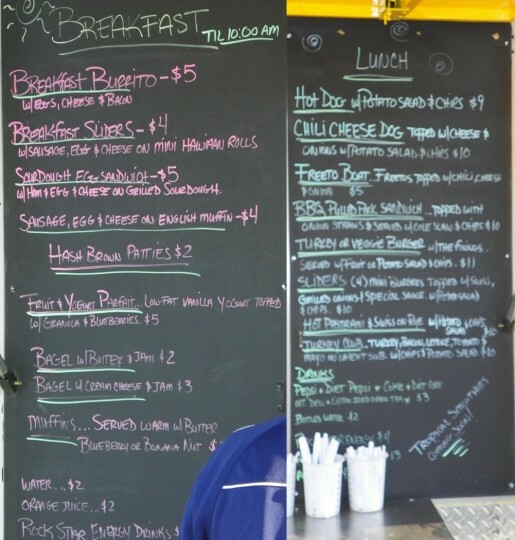 Front Sight’s Monday Blog: New Record, New Bathrooms, New Food Service! 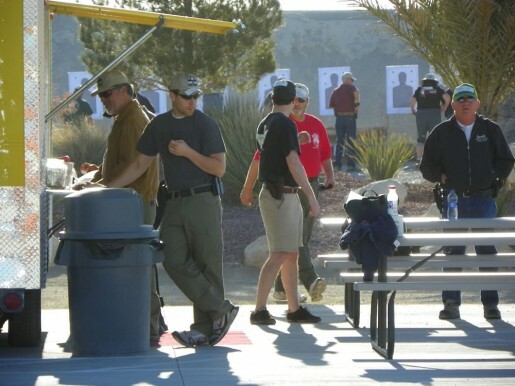 Last week, I gave you the first look at Front Sight’s new, Student Prep Manual: What Every Gun Owner Needs to Know Before Attending a Firearms Training Course! 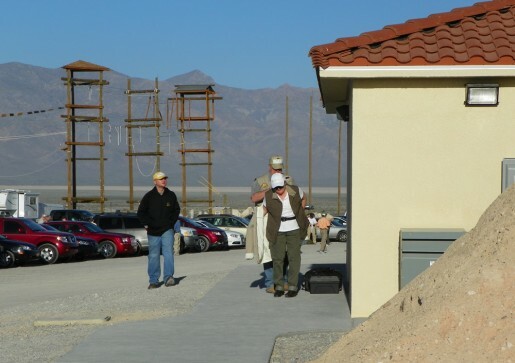 To immediately receive your free of charge copy of Front Sight’s new, Student Prep Manual: What Every Gun Owner Needs to Know Before Attending a Firearms Training Course, simply click on this link: http://www.frontsight.com/gun-safety-tips/ It is easy to do, free, and immediate. 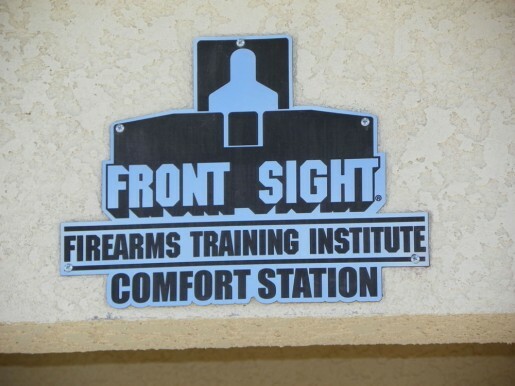 This week, I’m pleased and proud to tell you that Front Sight has broken yet another record, with 1,112 students scheduled to be on site TODAY, efficiently receiving training in various courses to levels that exceed law enforcement and military standards– without any boot camp mentality or drill instructor attitudes—and receiving all the personal attention needed to dramatically improve their skills! 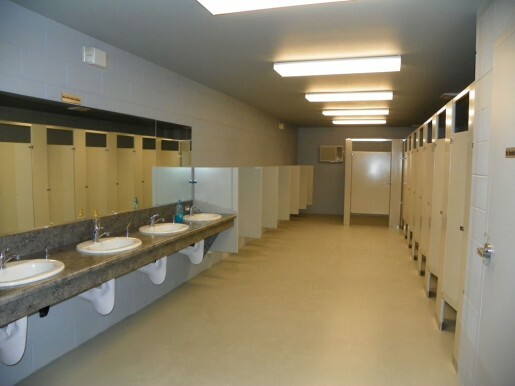 This was also a great weekend to unveil our new bathroom and food service facilities! Here are some photos of the new facilities and look for my amazing Tea Party Patriots “Thank You” tomorrow!